Two woman are in jail Tuesday morning on charges of organized crime. Michelle Robinson, 40, is facing almost a dozen charges. 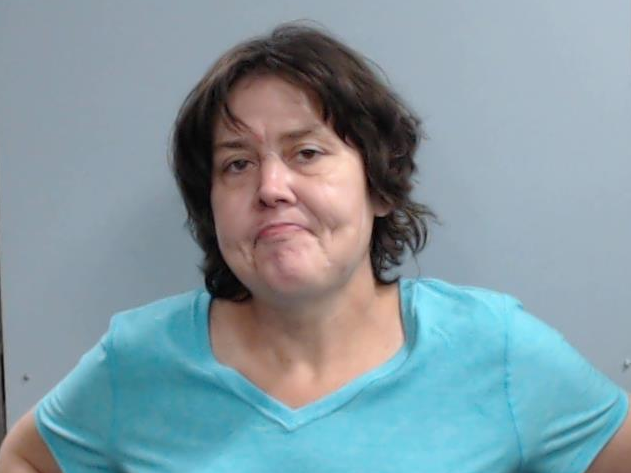 Police say she stole more than $1,000 worth of merchandise from several stores across town on multiple occasions. 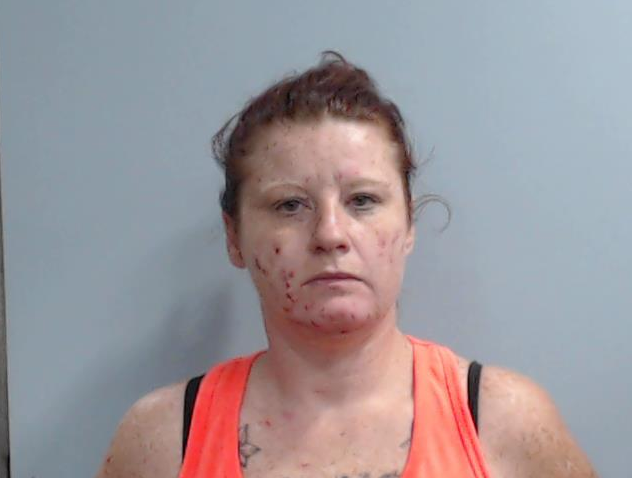 Robinson along with 36-year-old Leanna Smith were arrested Monday night, and charged with engaging in organized crime and shoplifting. They are both scheduled to be arraigned Tuesday.